Backtracking is the method of building the solution one piece at a time recursively and incrementally. The method keeps removing all those bits that do not contribute to the solution. 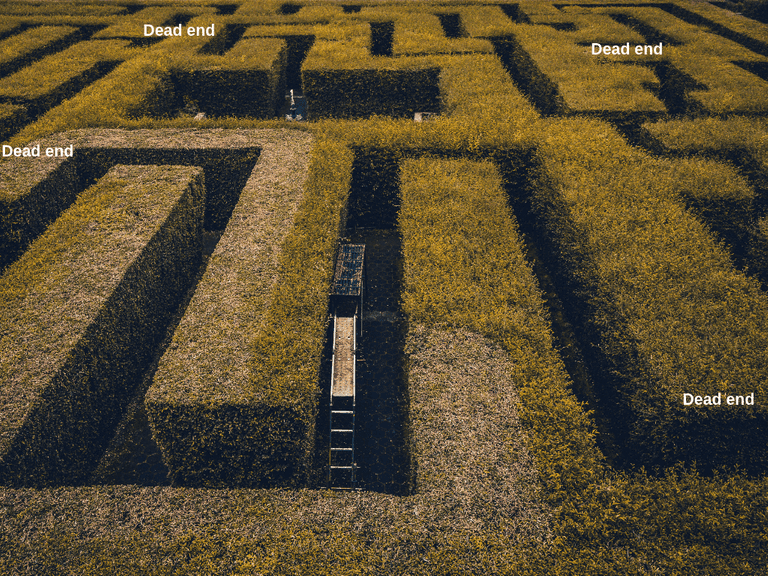 One such real-life example is a maze. At every dead end, you trace back your steps and set out for another path- thus setting a perfect example for backtracking. Similarly, Sudoku works on the same principle. That’s what backtracking is, retracing back the steps and discarding the choice that doesn't add on to build the correct solution.